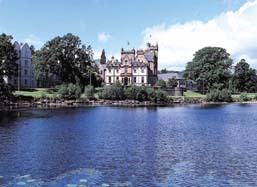 This imposing stone castle is set in the rugged, untouched countryside on the shores of Loch Awe and offers a spectacular backdrop for intimate weddings. With dense forests to the rear and perfectly manicured gardens that roll down to the water’s edge, you’ll find amazing photography opportunities here, as well as stunning event spaces for both your ceremony and reception. 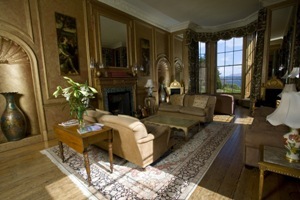 The Drawing Room features a bay window with views over the water, and seats 50 guests for civil ceremonies. For the wedding breakfast and a spot of dancing, and there’s a choice of two similar function rooms (each holding 50) that are tastefully decorated in a traditional style. Or, if you’re lucky with the weather, you can hold an open air reception in the hotel’s Amphitheatre, before retiring to the romantic, modernized Boat House to enjoy a dreamy first night together. 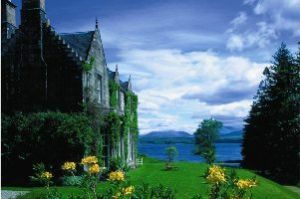 This unique and picturesque Scottish baronial mansion boasts a Championship golf course, award-winning cuisine, a luxurious Honeymoon Penthouse and a fantastic location overlooking Loch Lomond. With lots of spaces on offer (a site visit is highly recommended so you can choose from the 5 function rooms), Cameron House offers sophistication and charm. Just a 20min drive from Glasgow Airport and 40min from Central Glasgow, this marvellous mansion is surrounded by 100 acres of woodland and promises to deliver both a warm welcome and an excellent event for you and your guests. All wedding packages are bespoke, and the House works equally well for intimate weddings as it does for large-scale receptions. 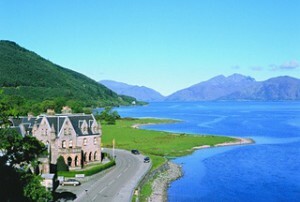 The Feasting Hall at The Ballachulish Hotel is a glorious setting for a wedding reception. Romantic and atmospheric, the exposed stone walls are illuminated in a candle-effect light after dark, and up to 100 guests can be seated for a mouth-watering bespoke menu of either traditional or world foods in this stunning space. 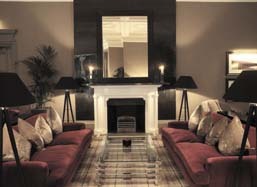 The Lounge is a comfortable setting for a more intimate drinks reception of around 40 people, and offers direct views over the Loch as well as seating areas and a small bar. 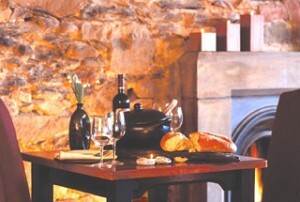 The accommodation is affordable and stylish, and the staff always prove themselves to be attentive and efficient – so this Hotel ticks many of the practical boxes as well as offering beautiful scenery and stylish events spaces. For more information on these or any of our other wedding venues in Scotland, you can email us on info@function-fixers.co.uk or send us a message on Facebook for the chance of fantastic package deal!